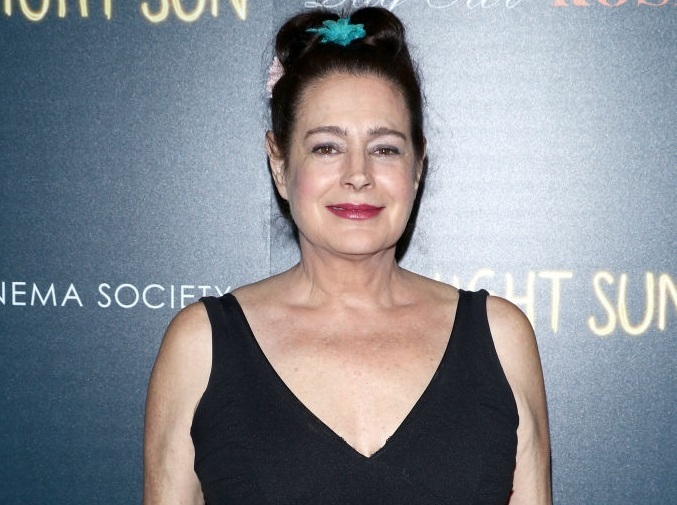 Actress Sean Young is “wanted for questioning” in connection with a report of a Thursday burglary in New York City. Young allegedly broke into the office of a film on which she had been slated to make her directorial debut before being fired this summer after clashing with the producers. According to one of the film's producers, she allegedly took two MacBook Pro laptops that had production software on them. However, Young was terminated from the production about two months ago and Timothy Hines was brought in to replace her, according to executive producer Dominick Martini. She played Meggie on The YOung and the Restless in 2010-2011. Young has now released a statement characterizing the situation as a misunderstanding and said she had yet to be contacted by authorities. Reached by PEOPLE and informed of Young’s version of events, an NYPD spokesman said that he was not aware of any change or update from the department’s earlier statement, in which police said she was being sought for questioning in the burglary. We Love Soaps was contacted by a representative of the production company with an update. Neither Ms. Young nor anyone representing her has contacted anyone from the film Charlie Boy or the production company. The company has filed charges against Ms. Young and her son.